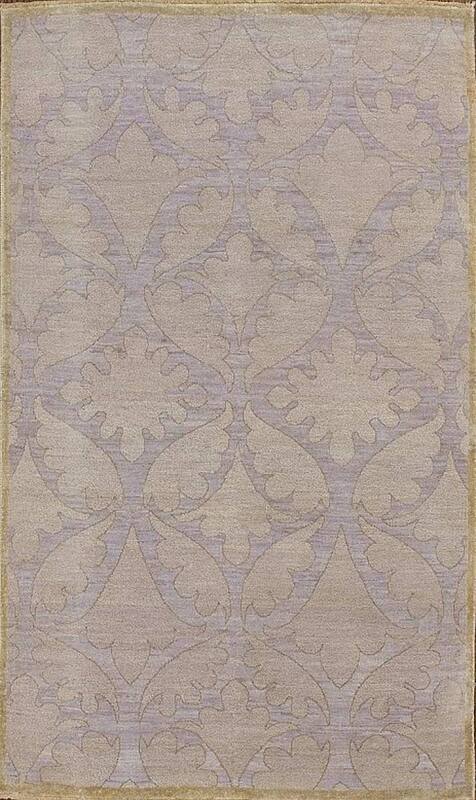 Possessing a luster unlike any other, Acanthus weaves an unforgettable spell. It is, like treasured porcelain from distant centuries, exceptionally thin and fine, and similarly, achingly, beautiful to behold. Unsurpassed in elegance, it is also a timeless addition to the most distinguished of spaces. Liquid, in its silvery depths of color. Freshened, by the introduction of blue.